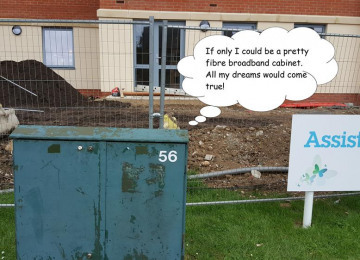 This project is to bring fibre broadband to those on the Ickenham Park development who were initially left out from the local fibre rollout plans due to being connected to an ineligible BT cabinet. This project will bring FTTC (Fibre to the Cabinet) availability to those in the Ickenham Park area who are connected to CAB 56 (this can be checked here : https://www.homeandwork.openreach.co.uk/when-can-i-get-fibre.aspx) When fibre broadband was rolled out to the Ickenham area, some cabinets were not deemed as economically viable to convert to fibre. One of these cabinets is CAB 56, located on the corner of Alysham Drive and Ickenham High Road. 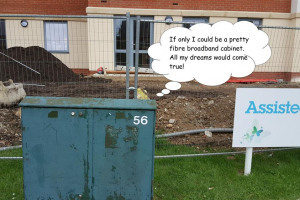 A large proportion of residents in Ickenham Park are affected by this omission, and, due to the fact that Virgin fibre is also not available to many of these new properties, we are now seeking funding to convert the cabinet (56) for fibre. This will then allow the local residents to apply for the fibre broadband service. 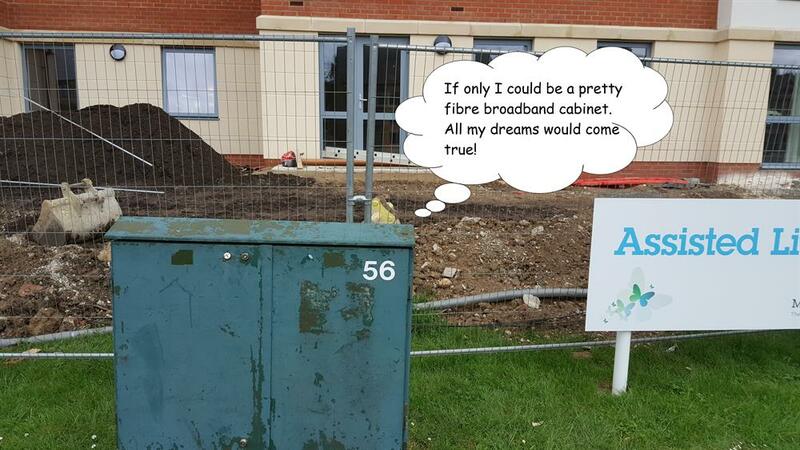 Funding will be used to convert CAB 56 in Ickenham for fibre.